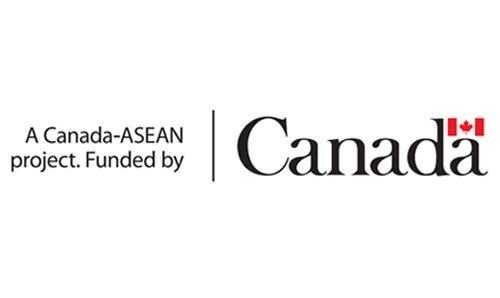 The AYVP (ASEAN Youth Volnteer program) aims to develop and support the ASEAN Youth volunteerism for innovative solutions to the social, cultural, economic and environmental challenges facing communities across ASEAN. 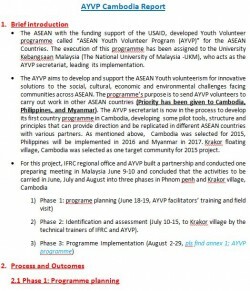 The programme’s purpose is to send AYVP volunteers to carry out work in other ASEAN countries (Priority has been given to Cambodia, Philippines, and Myanmar). The AYVP secretariat developed its first country programme in Cambodia, developing some pilot tools, structure and principles that can provide direction and be replicated in different ASEAN countries with various partners. Krakor floating village, Cambodia was selected as one target community for 2015 project. 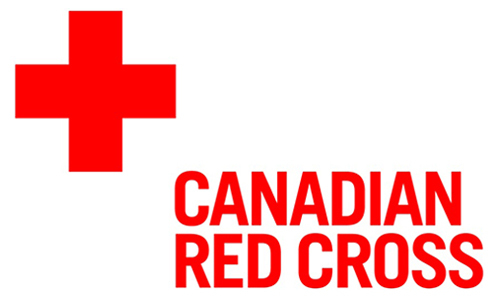 Phase 2: Identification and assessment (July 10-15, to Krakor village by the technical trainers of IFRC and AYVP). See the water, sanitation and hygiene KAP (knowledge Attitude and practices) assessment.